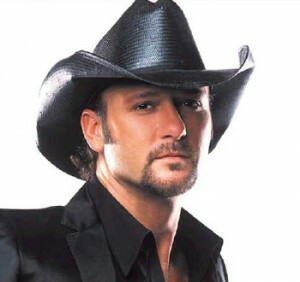 Tim McGraw brings his fantastic “Emotional Traffic” 2011 tour to Blossom Music Center on 12th August! The heart warming country singer/songwriter is renowned for touching the hearts of his audience through his extremely emotive songs and breath taking voice. With songs like “Live like your dying” and “Please remember me” its easy to see why this night is not to be missed for any country singer fan. This event has also opened up part of the floor to create a fan pit area where you can dance all night! Note PIT tickets are not seats. » Only 4 VIP Box tickets left!